Made with OEM quality Super Polyurethane. Mesh kits included. Hardware is included with all of JP products. For products that required double-sided tape, industrial grade double-sided tape comes pre-installed. 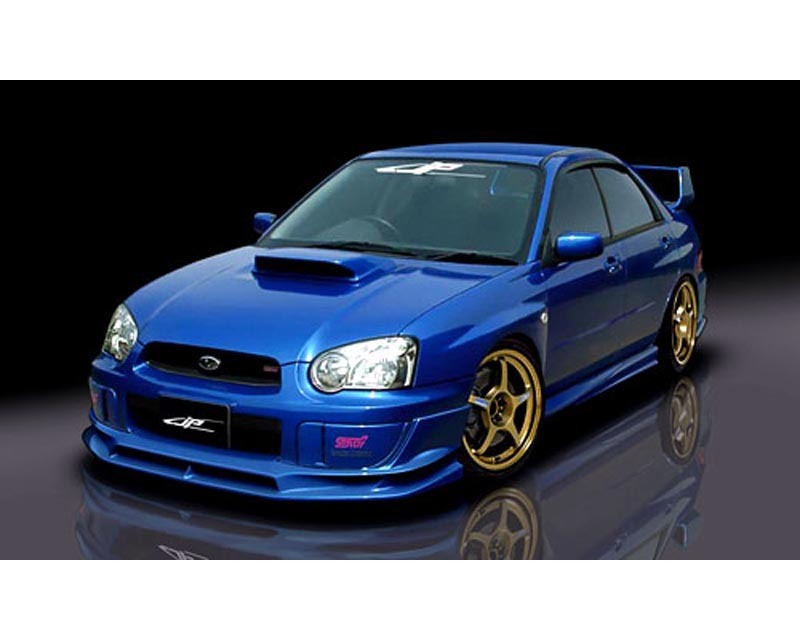 Complete Kit includes: Front Under Spoiler, a Pair of Side Skirts, and Left and Right Rear Under Spoilers. 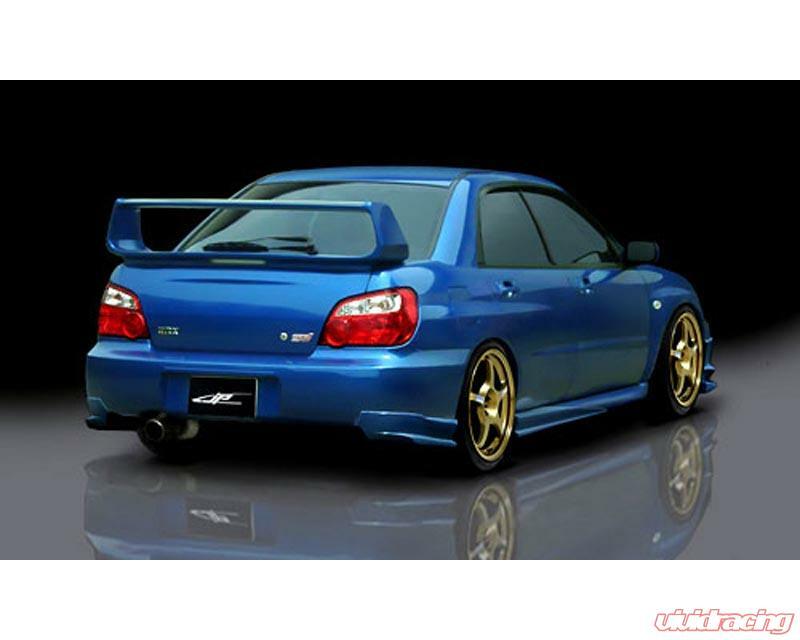 NOTE: Front and rear under spoilers will fit both WRX and STi model. The side skirts will only fit on the factory STi side skirts.